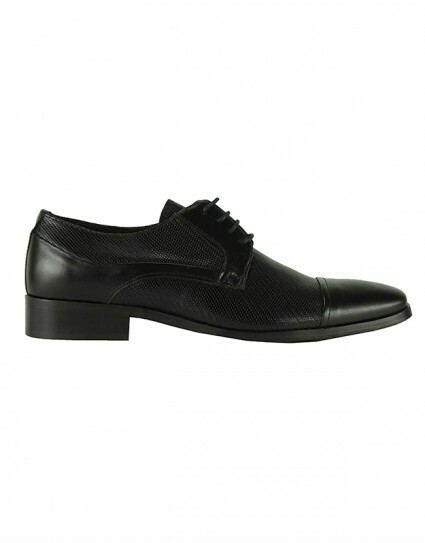 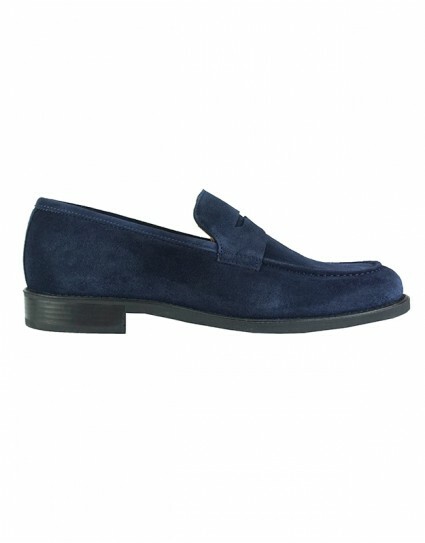 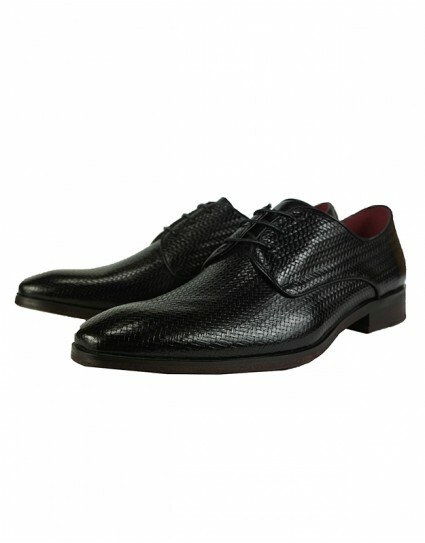 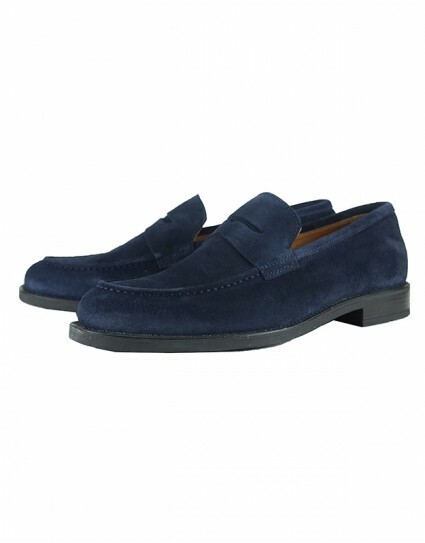 Formal leather shoes with laces by Prive (587-Η5) in black color with dazzed pattern and heel. 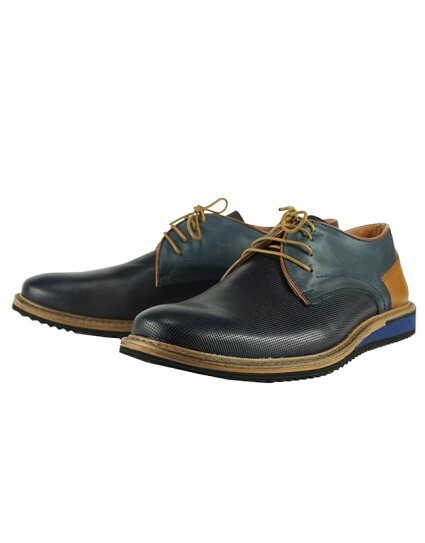 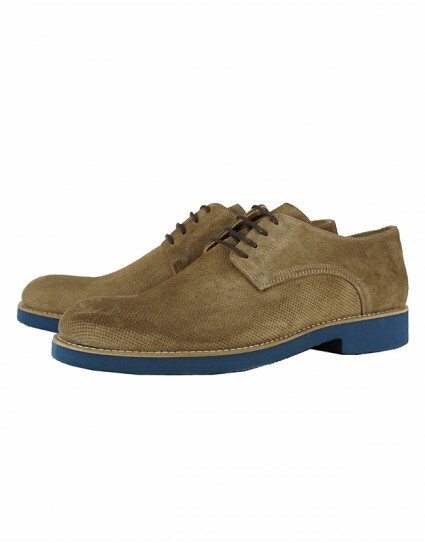 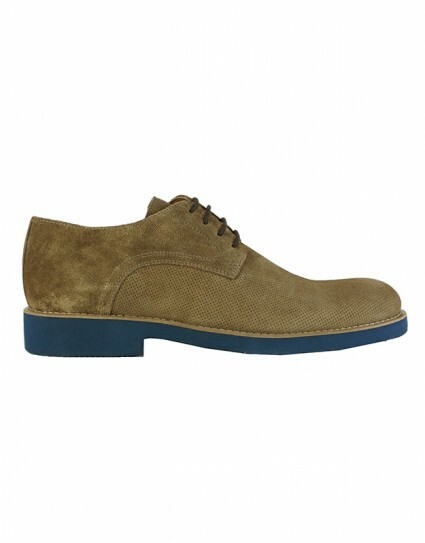 Formal leather shoes with laces by Kricket (327) in brown color with dazzed pattern. 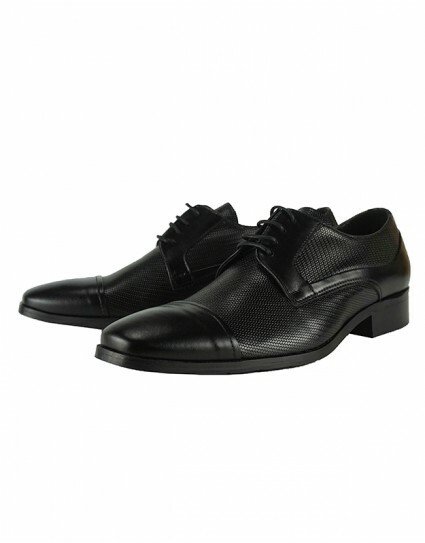 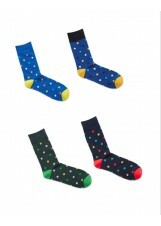 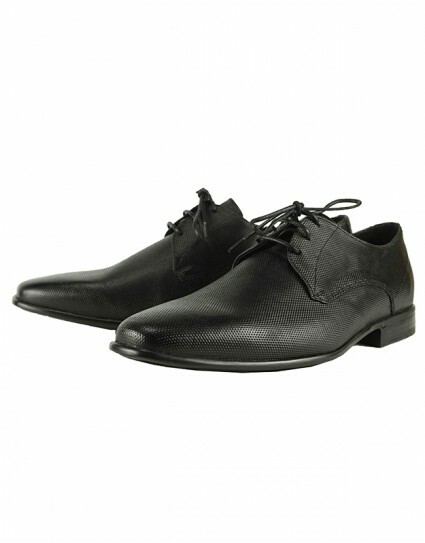 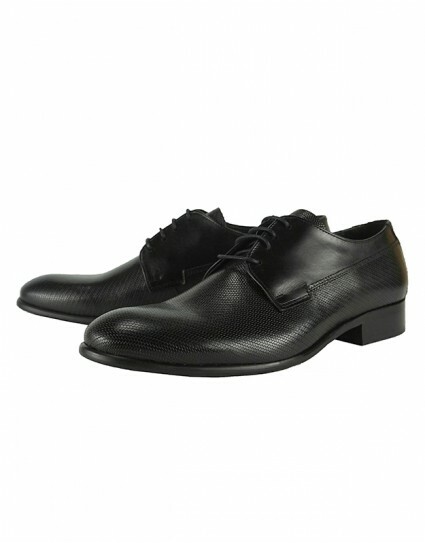 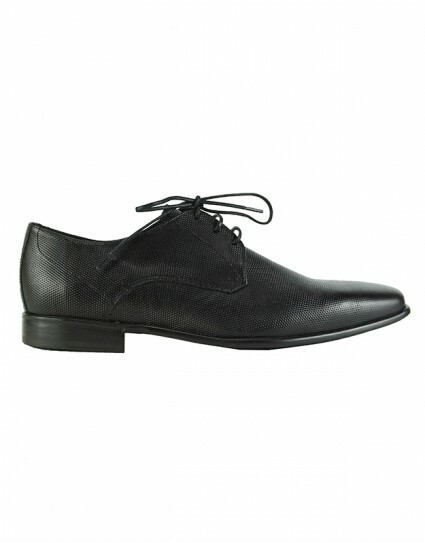 Formal leather shoes with laces by Kricket (681) in black color with dazzed pattern.